Speaking at the University of California in Berkley on Friday, Raghuram Rajan said an example of India's centralisation of political decision-making was the quantum of decisions that required the assent of the Prime Minister's Office. Raghuram Rajan said ever since the corruption scandals hit India, bureaucracy had stepped back. 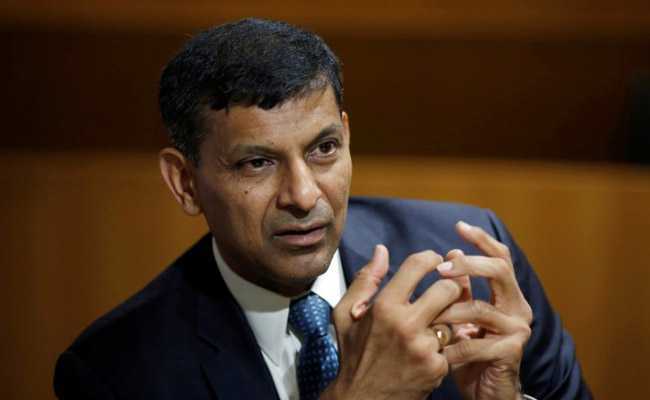 Excessive centralisation of power in the political decision making is one of India's main problems, former Reserve Bank of India Governor Raghuram Rajan has said, at a time when the country's central bank is locked in a tussle with the central government over its independence. Speaking at the University of California in Berkley on Friday, Mr Rajan referred to the recently unveiled 'Statue of Unity' as an example of a project that required the approval of the Prime Minister's Office, drawing laughter from the audience. On the 143rd birth anniversary of Sardar Vallabhbhai Patel, Prime Minister Narendra Modi unveiled the 'Statue of Unity' in Gujarat's Narmada district on October 31. Billed as the tallest statue in the world, the 182-metre tall statue was built at a cost of Rs 2,989 crore. "India can't work from the centre. India works when you have many people taking up the burden. And today the central government is excessively centralised," he said. Mr Rajan, returned to academia in 2016 after his three-year tenure as RBI governor, choosing to not seek a second term - a first in over two decades. On Friday, he said an example of India's centralisation of political decision-making was the quantum of decisions that required the assent of the Prime Minister's Office. The kind of projects that get done depends on the Prime Minister, he said. "For example, we build this massive statue, the Sardar Patel statue on time," Mr Rajan said amidst laughter and applause from the audience. "That suggests that when there is a will there is a way. Can we find that will for everything else?" he asked.